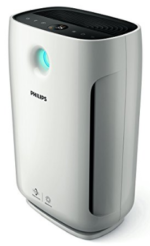 RO Water Purifiers have become common place in modern households. With growing population; the load on civic authorities to provide clean drinking water to people is high. The same goes for our water bodies which are fighting to survive the industrial pollutants and urban waste menace. RO stands for Reverse Osmosis and is the technology to make hard water soft. AN RO is required where ground water is your water source and if it is full of dissolved salts. 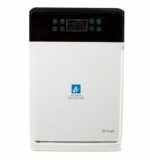 RO Water Purifiers function well for TDS below 1500 ppm. If the water is soft then you need just a Water Purifier. 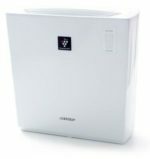 Kent, a 100% Indian company has dominated the water purifiers industry for years now. The product quality is recommended by its customers. After sales support is also good. Kent Grand can be considered the Best RO Water Purifier in India. UV in its feature list denotes ultraviolet light which kills Bacteria & Viruses. UF is Ultra Filtration to reduce Bacteria & Cysts. TDS Controller maintains essential natural mineral in the purified water. Electricity is required to purify the water. Once Tank is full, water can be dispensed without power. Water Level Indicator is present. 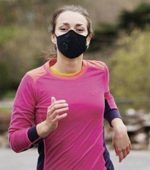 Cost of replacement of various filters is too high. Around 4000 INR if something major doesn’t break down. Do a survey of Kent service quality in your area before buying. Kent RO Water Purifiers come with 1 year Manufacturer warranty. Beware of the timelines of your warranty and whats included and excluded in it. A few days before your warranty is about to expire, do get all the faults checked and parts replaced. You may have to shell out too much money when warranty is over. Generally for the first 90 days, electrical parts are replaced free of cost. Do check all these things at the time of purchase. If input TDS is more than 1000 ppm, it will reject upto 90% and if TDS is less, rejection will also be less. So, to conserve water always collect and reuse the refuse water. You can fill the waste water in buckets and use it for washing and cleaning purposes. Mere raising slogans and helping your child write good essays on water conservation won’t do good! Ensure your family and generations to come atleast have water in future- Clean or Dirty is another thing. This brand is promoted by Sachin Tendulkar and it’s products are also much liked. Cartridge change needed after 6 months for 25 litres daily usage. There is an indicator also which turns Red. Capable of control output water TDS. There is no Pre-Filter which can be bought separately for about 700 INR. Water Level Indicator is present and Auto-shutdown when tank full. Electricity is needed to disperse water although there is a small valve near the spout at an inconvenient location. The Customer care is responsive and service is good. Note- Better to buy Non-touch model from Livpure than Livpure Glo. 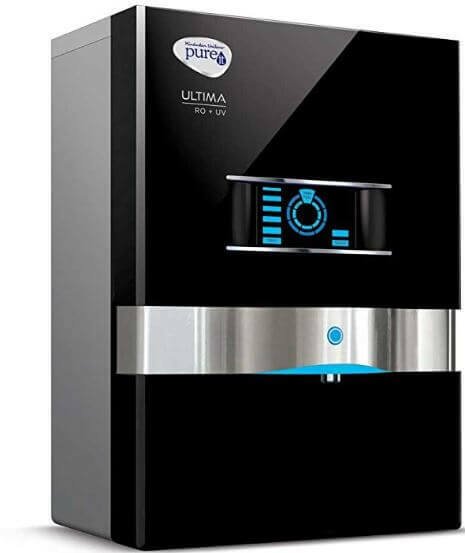 Even the best water purifier can give you head-aches if installed by unskilled technicians. Aquaguard is the front-runner in Water Purifiers in India. Even before anyone heard what water purifier or RO is; Aquaguard was the first to introduce them. So, you can trust their 35 years of rich experience in water purification solutions. No Mineralizer in this model. It comes with 6000 litres* cartridge life. Orange LED blinks when cartridge nearing end-of-life. Capable of controlling output water TDS. 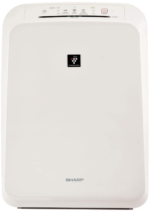 There is no Pre-Filter which can be bought separately for about 850 INR. Tank Full indicator is present. Very less visual indicators which makes it look like a dumb device. Aqua Taste Booster- Enhances the taste of the water. Pre-Filter is provided with the product. Tank Full alert is present. Auto Shut off when tank full. Alerts like purification alert, UV Lamp failure and low pressure alerts. Not effective in low water pressure. 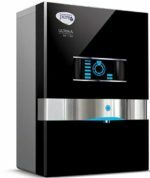 Havells Max RO UV Water Purifier looks very beautiful. 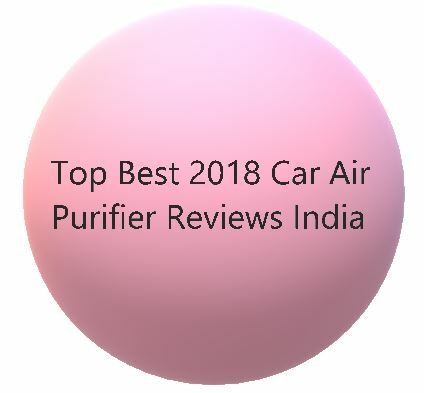 It is among the Best RO water Purifier in India. Minerals cartridge corrects the PH of purified water and adds back full natural minerals to water for better health. Revitalizer modifies water molecule so that body absorbs water better to stay hydrated. Easily removable tank for cleaning. First year maintenance cost is zero. Take extended warranty @ 7,000 for next two years at 22% discount. Note- For Free installation please contact on: .